So what resources do consumers use to help them find websites? It’s a good question to answer as you’re thinking about how to prioritize your marketing efforts. 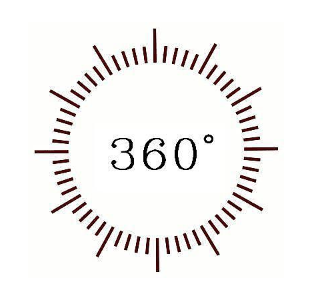 I often talk about the importance of natural search visibility as a foundation to a 360 degree marketing program (surrounding your prospects and customers via many touch points- search, social, online and offline channels), and there’s a good reason for that. Forrester took a look at their 2011 consumer survey data on how US adults get to sites and found that by far the largest percentage—50%– find sites through organic search. As Forrester analyst Shar VanBoskirk reported: “natural search still beats the second-most common site-traffic driver — links from another site — by 19% (it also beats paid search by a whopping 42%- as navigation via paid links comes in at 8%). 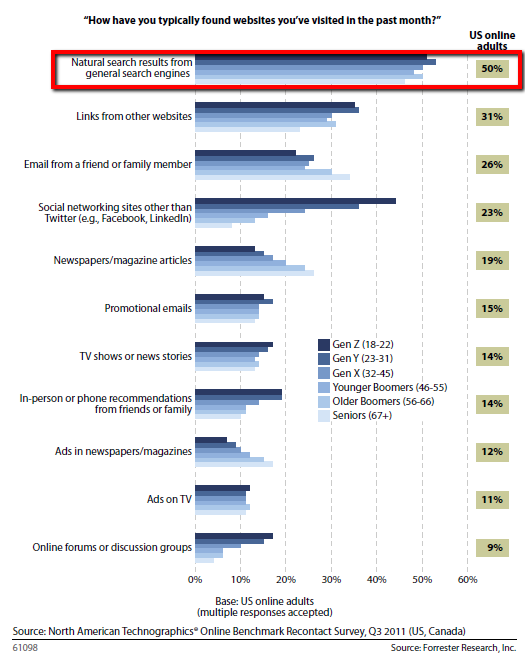 “…natural search results are among the most trusted information resources; 57% of consumers between the ages of 12 and 17 and 39% of adult ages 18-plus say they trust search engine results. In fact, more consumers trust natural search results than TV, company email updates, and social network profiles”. The other big headline from the 2011 data is the rapid growth of social media as a driver of traffic. Social network sites other then Twitter (Facebook, LinkedIn) jumped from 16% to 27% from 2010 to 2011. And when you look at “Generation Z” (adults age 18-22), the data is even more pronounced- 44% of that segment use social media to find sites- clearly indicating where the future is going. Multiple marketing touchpoints may drive a single site visit. Consumers now use myriad marketing channels to find the web experiences they want. For example, 20% search after seeing an online ad instead of clicking through to a site. Another one in four adults type in a website URL directly but only after they see ads in offline media like TV, newspapers, and radio. The bottom line? 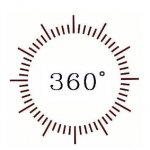 Organic search optimization should be a foundation of your 360 degree marketing program, and social media optimization should be right there with it. This entry was posted in Search Engine Optimization, Social Media. Bookmark the permalink.